Clean Up City of St. Augustine, Florida: Sleazy SABCA Slimes St. Johns County Commission, Accuses It of "Stealing" Its "Business"
Sleazy SABCA Slimes St. Johns County Commission, Accuses It of "Stealing" Its "Business"
ST. AUGUSTINE BEACH CIVIC ASSOCIATION admits it's a "BUSINESS enterprise." It accuses County Commissioners of "stealing a business" and "stealing a 20 year old successful business enterprise." SABCA does not own our county park. It merely thought it did. 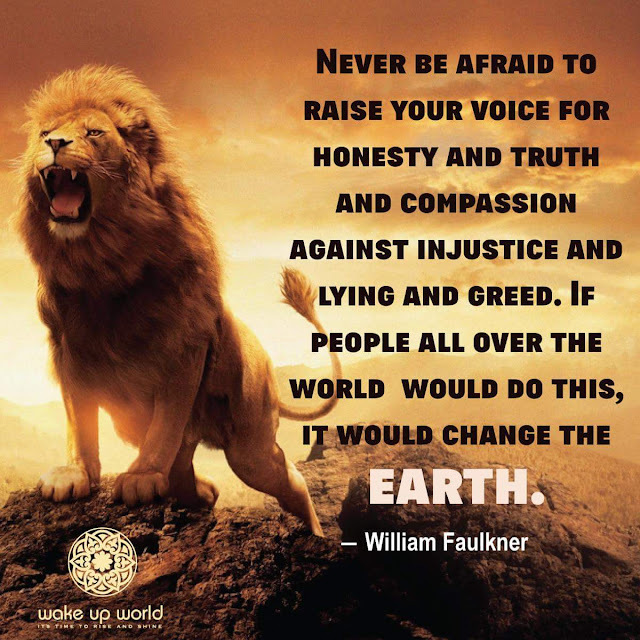 SABCA does not own our elected officials. It merely thought it did. For years, SABCA functioned as a favored, no-bid monopoly, even using the address of St. Augustine Beach City Hall to conduct its business -- look at its annual reports on the sunbiz.org website, listing the Old City Hall as its business address, before the new City Hall was built. Supine, submissive, other-directed 80 year old St. Augustine Beach City "Manager" BRUCE MAX ROYLE treated Mayor and Commissioner ANDREA SAMUELS as if she were Queen, allowing favored policies, such as a $1/year building lease prohibited by City policies but allowed by permissive Commissioners, who emitted trite tropes about how SABCA does "so much for the City," e.g., buying SAPD and City Manager capital equipment to buy affection ad buy votes. Enough, said the County, voting to issue a Request for Proposal. SABCA will soon close, having never disclosed its accounting records. Here's the latest lying fatwa from disgruntled disgraced ex-Mayor ANDREA SAMUELS et ux ROBERT SAMUELS and St. Augustine Beach Civic Association President WILLIAM JONES. Is taking the Market a Money Grab for the County? You be the judge! The Wednesday Market is a 20 year old successful business enterprise and now it's being taken under the cloak of an RFP. If the County wanted to start a market of their own theycould have done it on any one of the other 6 days of the week. That would have required the County and its agent to start from scratch with branding, marketing and customer cultivation. Instead the County took a shortcut to success and is for intent and purpose stealing a business that was created by someone else. Please contact the County Administrator and the County Commissioners and tell them this is just plain wrong. Let that sink in. A secretive "business," a 501c4 government contractor that refuses to produce its books, casts aspersions (or asparagus) at St. Johns County for ending the 20-year run of no-bid contracts and massive slush fund run by a few. How gauche and louche. That's pure chutzpa, the best textbook example I've seen in a long time. 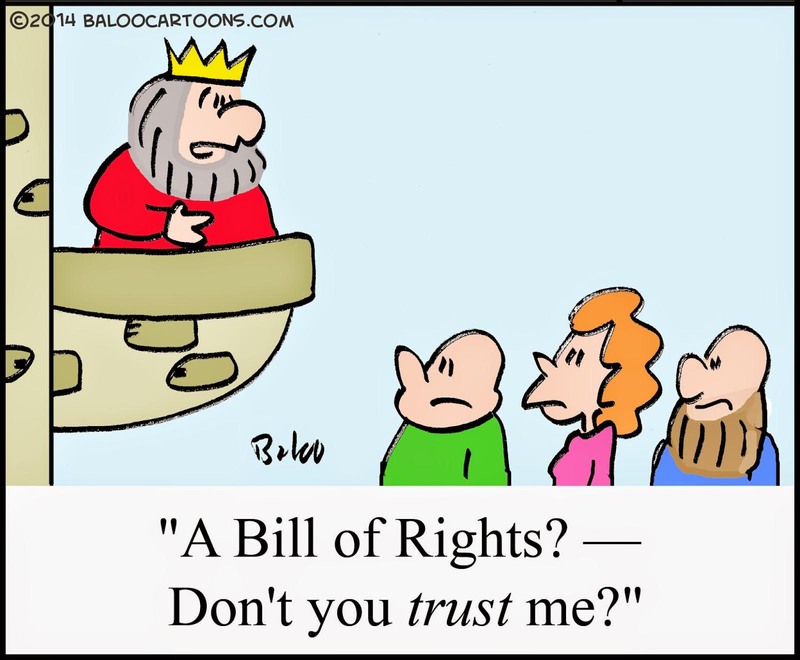 (Chutzpa is sometimes defined by example as the lack of character exhibited by the schnorer who committed patricide and matricide and threw himself on the mercy of the court for being an orphan. The RFP process was open. The no-bid contract process not. The Cloak of Secrecy belong to the SABCA gang for twenty years. Still waiting on the Record to publish its promised "investigation" of SABCA's finances. Still waiting on SABCA to disclose all of the financial records I requested in early March 2018. Enjoyed a no-bid monopoly, without competitive bidding, 1999-2018. Whines because it was fourth-rated of four qualified bidders in 2018. Overcharges vendors, including unauthorized parking charges, to create revenue used in secret, some supposedly to subsidize concerts already subsidized by the County. Violated First Amendment rights of citizens and candidates, co-creating with the County a "First Amendment zone" where it punitively attempted to cabin constitutional rights, resulting in the County Commission ending it unanimously. Retaliated against William Rosenstock, former St. Augustine Beach Code Enforcement Board Chairman and had him arrested for raising concerns about a vendor. "We got hm," then-Mayor and longtime SABCA maven "Angry Andrea" Samuels allegedly said. Discriminated against the disabled, with its "volunteers" blocking ADA parking spaces. Exhibited financial flummery, refusing to disclose its financial records. Falsely claims no money goes to salaries. Affects martyrdom and victimization when questioned. Engaged in pay-to-play and logrolling with develpefrs like Farid Ashdji, whosh demanded to be relieved of contractual obligations to pay for drainage at the new Marriott Courtyard. 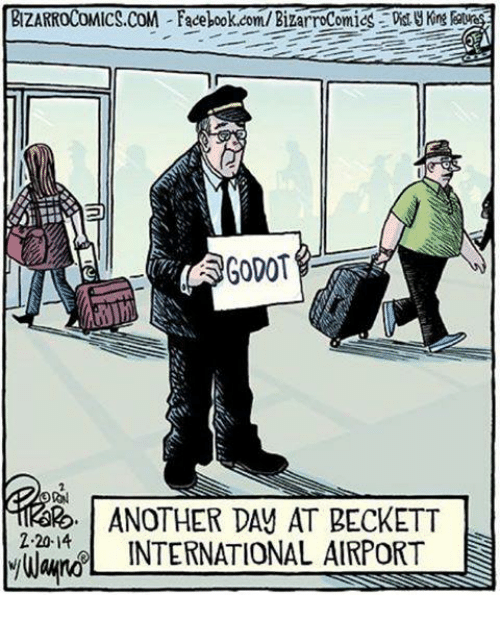 SABCA "going, going, gone." Gone with the windbags. This terribly misleading headline (“SAB farmers market could get new leadership”) to your June 10 story is a shameful, and an intentional dissembling of the truth. The story should be headlined “County seizes assets of venerable nonprofit, and cripples its future.” Trying to sanitize this as new leadership is doublespeak. 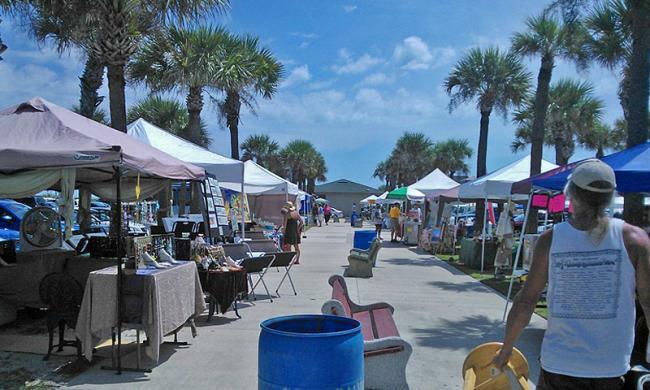 For years the volunteer-run St. Augustine Beach Civic Association has built the Wednesday Farmers Market into a prime cultural landmark for the Beach. The revenue is channeled 100 percent into free concerts, local charities and community needs — including police equipment. Not a penny goes to salaries or benefits management. We’ve made a particular effort to charge reasonable, affordable rents to small, local vendors — and still have enough for community contributions. Yet your story passes all this off as simply some benign new leadership move. No! Call it what it is: a daylight heist. The private for-profit management, on the other hand, can hike rents for vendors, pay the County and keep the rest. Voila! Private money is funneled from a nonprofit into the County coffers and never seen again — a perfect illustration of a stealth tax. Despite this ignominy, our band of volunteers remains dedicated to providing Music By the Sea concerts and to proudly serve the community, as we struggle for survival. But all the non-profits of this county should be warned by this example. If you struggle to build successful, self- funded nonprofits, the authorities may try this on you. Good news. Eighteen-year no-bid contract for St. Augustine Beach Wednesday morning Farmer's Market is about to change hands. St. Johns County Commission is expected to vote on July 17 or August 1 to award a new management contract. 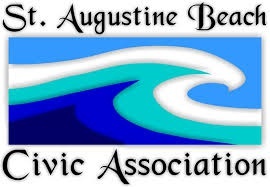 The St. Augustine Beach Civic Association was rated dead last -- fourth of four qualified bidders in response to the County's Request for Proposals. Every single evaluator rated SABCA last. Ed Slavin (that would be me). False arrests of people engaged in First Amendment protected activity. Functioning as a de facto political action committee, endorsing candidates and acting as a cat's paw for developers. WILLIAM JONES rebutted nothing. WILLIAM JONES did not apologize. He did mention that he works for the Sheriff, trying to "pull rank," a rank obscenity all ignored. Then the ratings were read aloud. Not one of the raters gave any hope to SABCA. All rated it fourth of four qualified bidders. The highest-rated bidder was Salt Air Farmer's Market, which runs the Farmer's Market at Marineland. It's a great day for democracy at St. Augustine Beach. SABCA's arrogant reign of ruin is ending. SABCA'a days of hick hackery, flummery, dupery and nincompoopery will soon end. Will ANDREA and ROBERT SAMUELS, WILLIAM JONES file a bid protest? If so, they have exactly two chances of prevailing (Slim and None). Their cloying, annoying manipulation and falsehoods will NOT change the outcome. Will the Titanic Trio go whining to Sheriff DAVID SHOAR, who legally changed his name from HOAR in 1994?" (JONES works for SHOAR and has allegedly misused his office for political purposes). SHOAR endorsed ANDREA SAMUELS for re-elction in 2016, abusing Sheriff's letterhead to do so, possibly violating the Hatch Act as a federal funds recipient. SAMUELS was trounced by reformer Maggie Kostka. Three cheers for our St. Johns County Commission Chairman I. Henry Dean, County Commissioners Paul Waldron, James K. Johns, Jeb Smith and John H. "Jay" Morris, and to the County parks, beach, legal and purchasing staff. The decision is being made on the merits. How refreshing. It's a new day in St. Johns County. Material false statements did not stop SJC from doing the right thing.